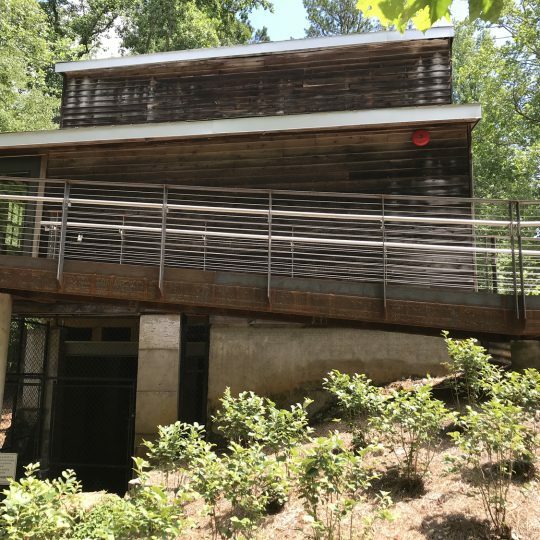 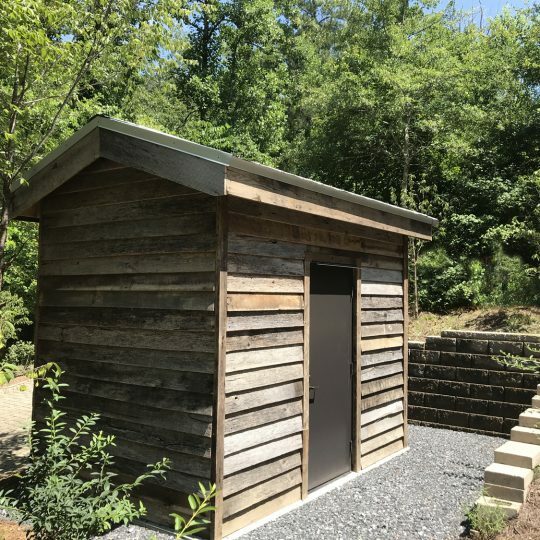 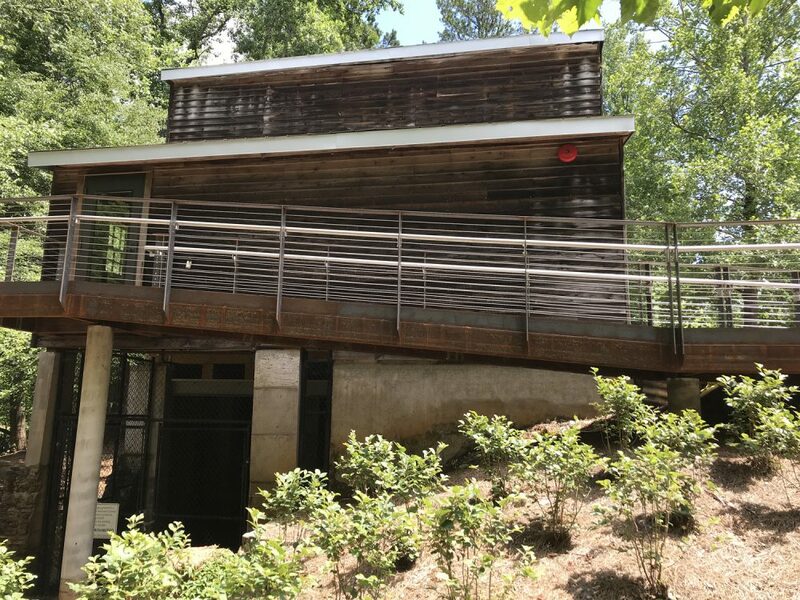 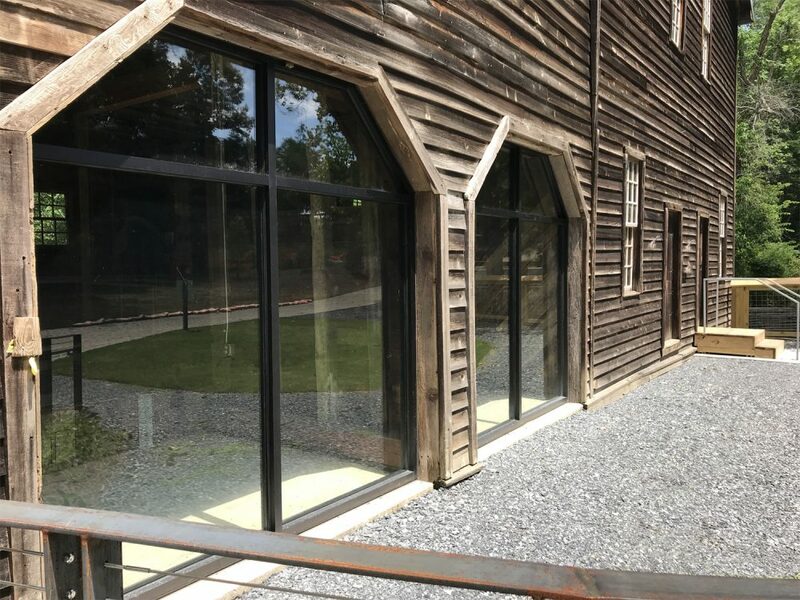 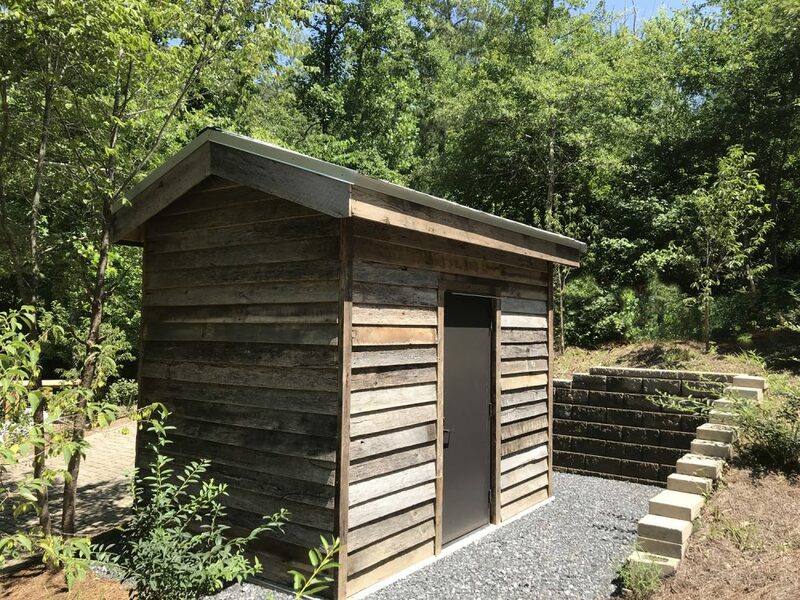 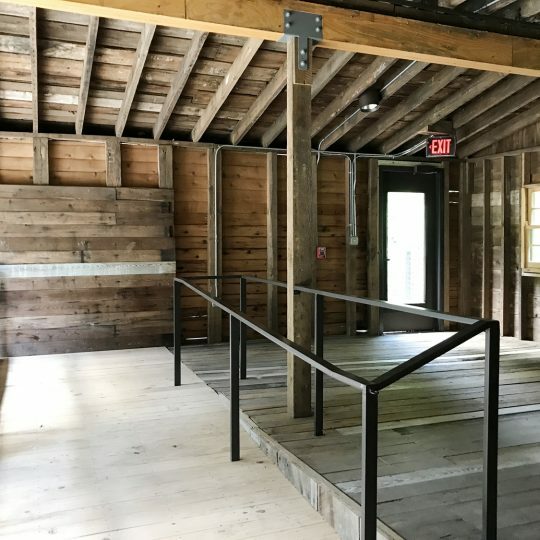 Purpose of this project was to facilitate ADA access to the historic Freeman’s Mill House and the park grounds in Lawrenceville. 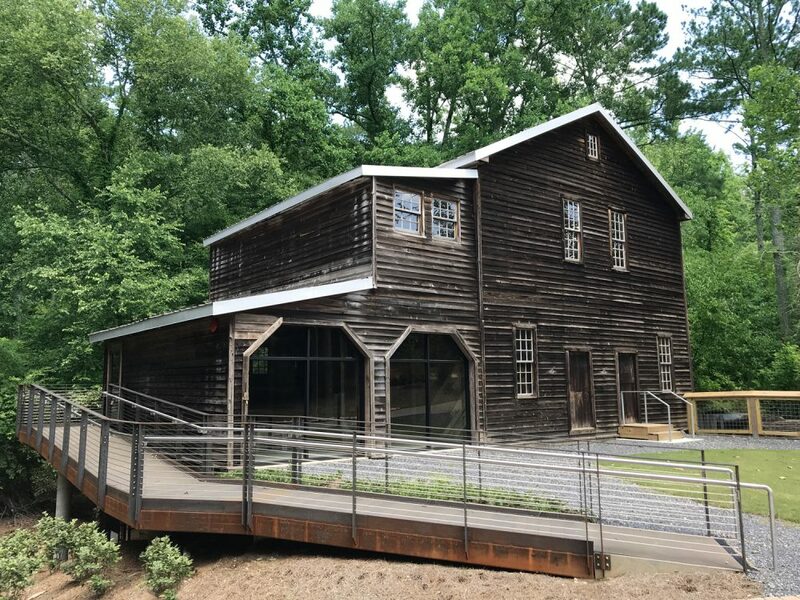 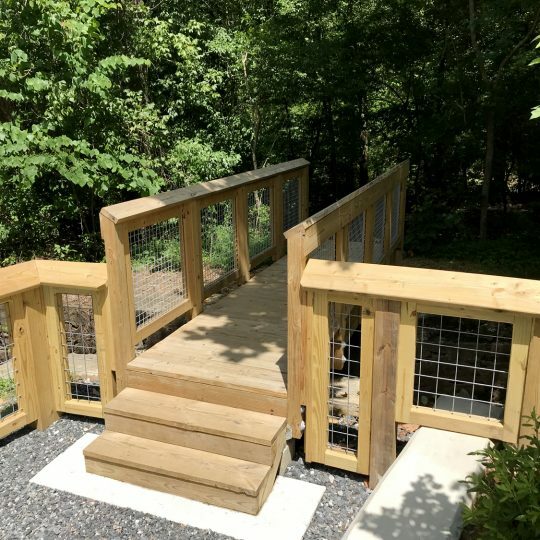 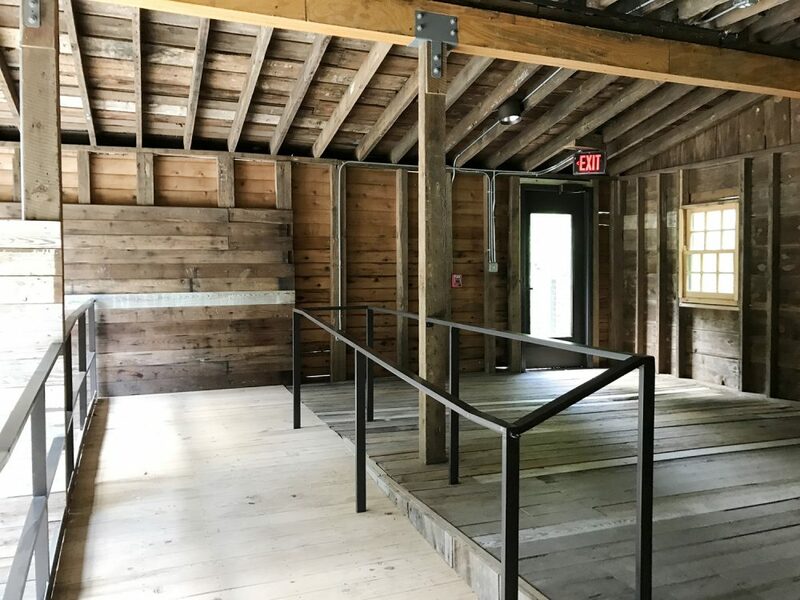 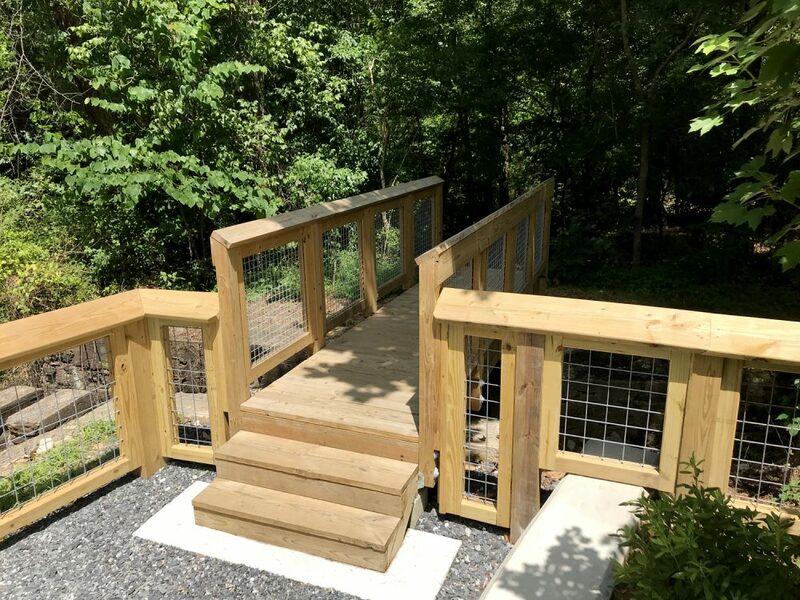 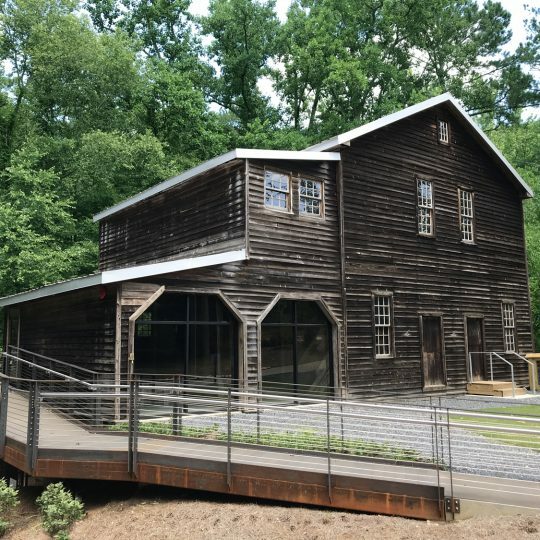 To achieve access to the Mill House a 65’ long bridge with weathered steel frames, 2”x 6” metal planks of non-slip walking surface, supported by concrete columns was built on site. 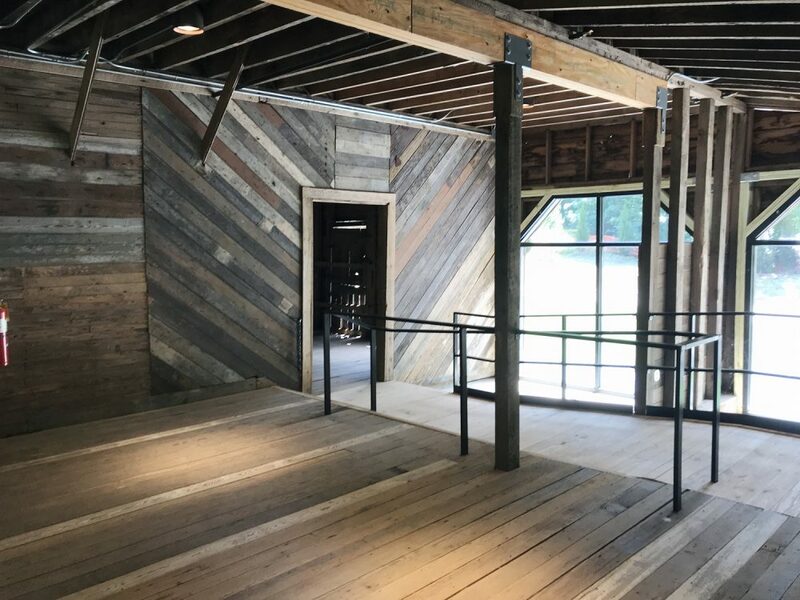 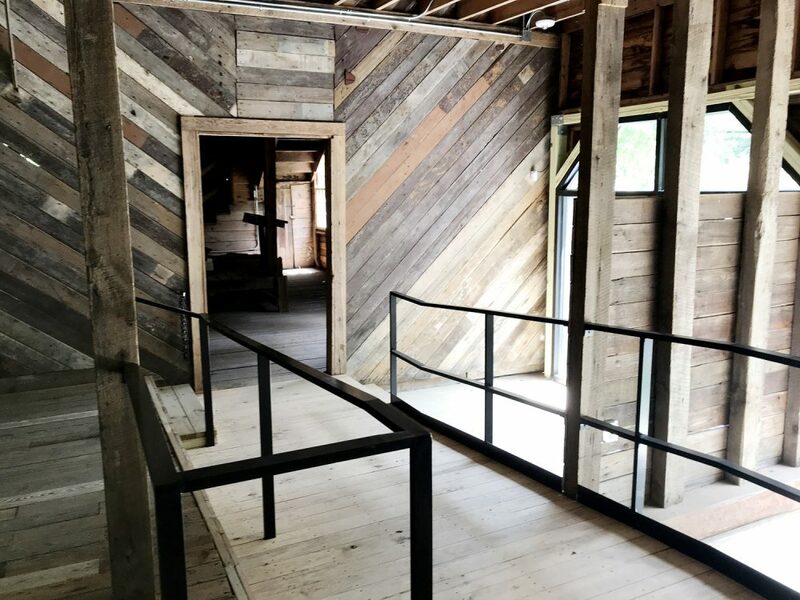 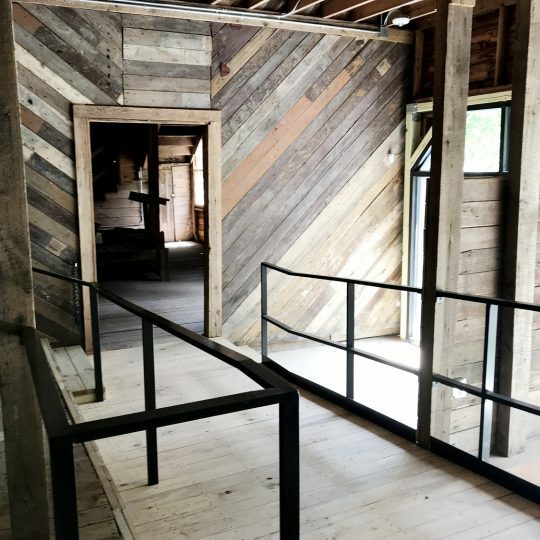 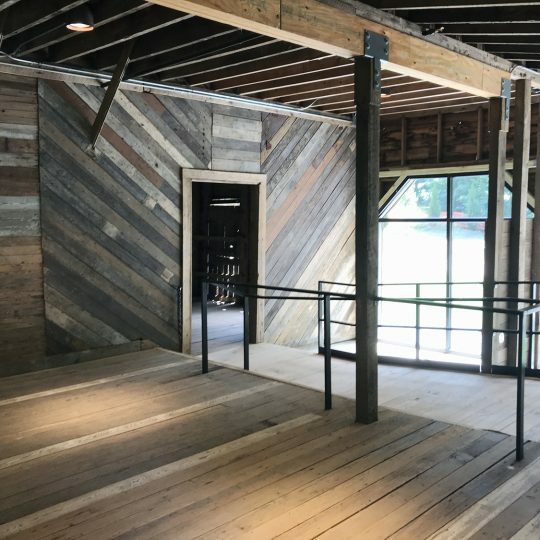 Internal ramps were built out of weathered wood to match the existing historic wood structure. 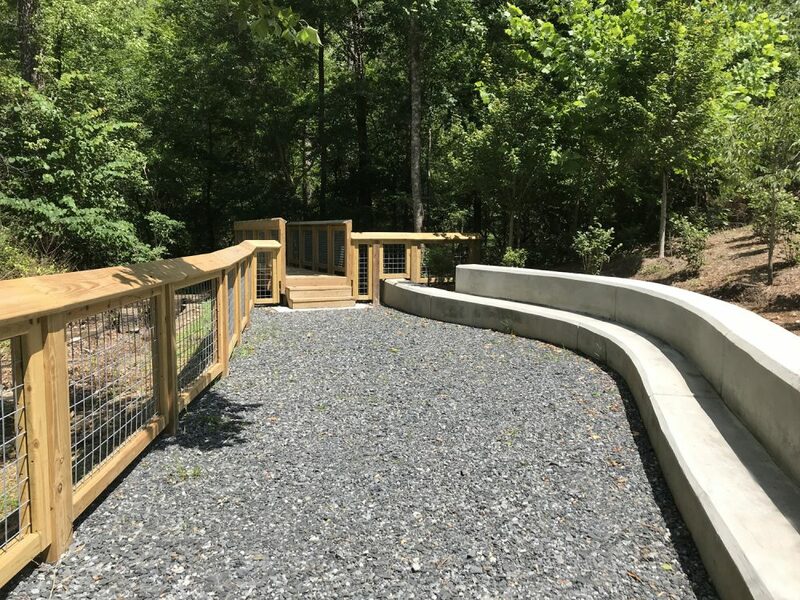 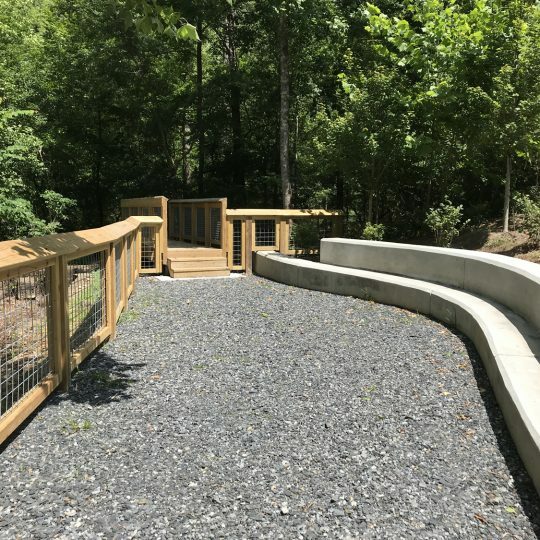 Pavers and crushed stone walkways along wiht seating walls and bridges were part of the site-work to make this an ADA friendly park for the community. 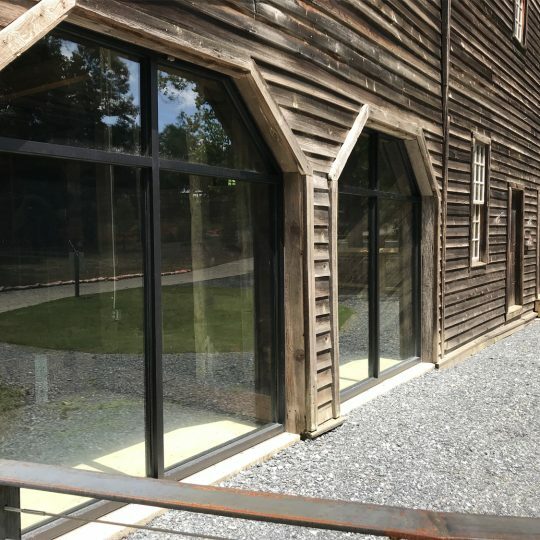 Services include preconstruction, value engineering, scheduling, and coordination with vendors and specialty materials.